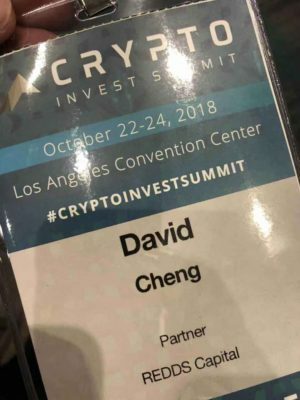 Venture Partner, David Cheng represents REDDS Capital at the Crypto Invest Summit in the Los Angeles Convention Center on October 22-24, 2018. 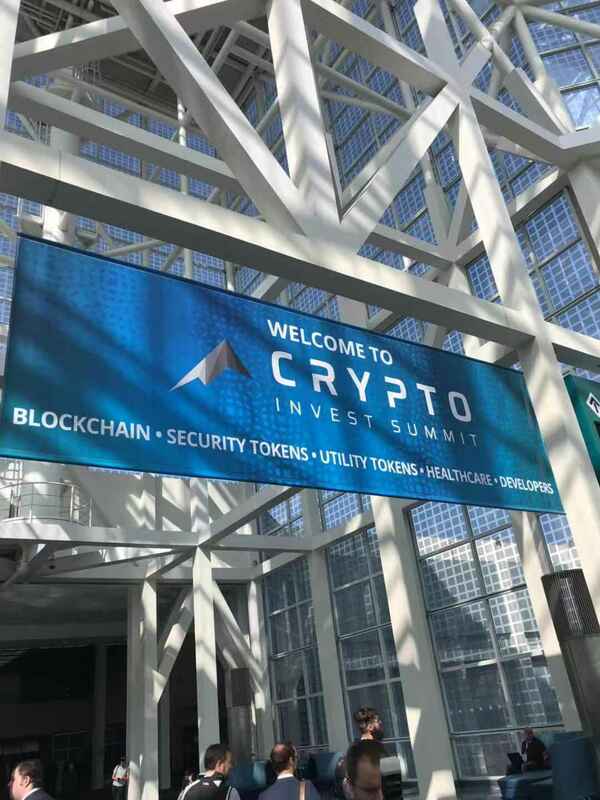 The Crypto Invest Summit is an exclusive, curated, high-impact, informative and thought-provoking summit presented by some of the world’s foremost innovators, change makers and prominent leaders in the blockchain and crypto ecosystem. The Summit touches on five main sectors: Blockchain, Security Tokens, Utility Tokens, Healthcare and Developer. The event hosted over 1500 investors, 4500 attendees, 150 speakers and 100 exhibitors. The Crypto Invest Summit is partnered with Bloomberg Businessweek, Apple, CNN, CNBC Crypto Trader, American Airlines and Fox Business. 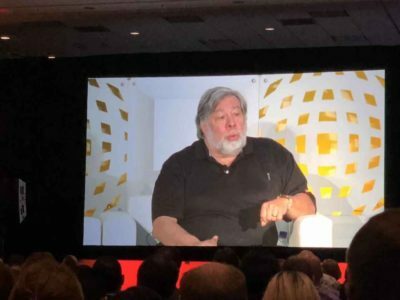 Steve Wozniak is an American inventor, electronics engineer, programmer, philanthropist and technology entrepreneur who co-founded Apple, Inc.